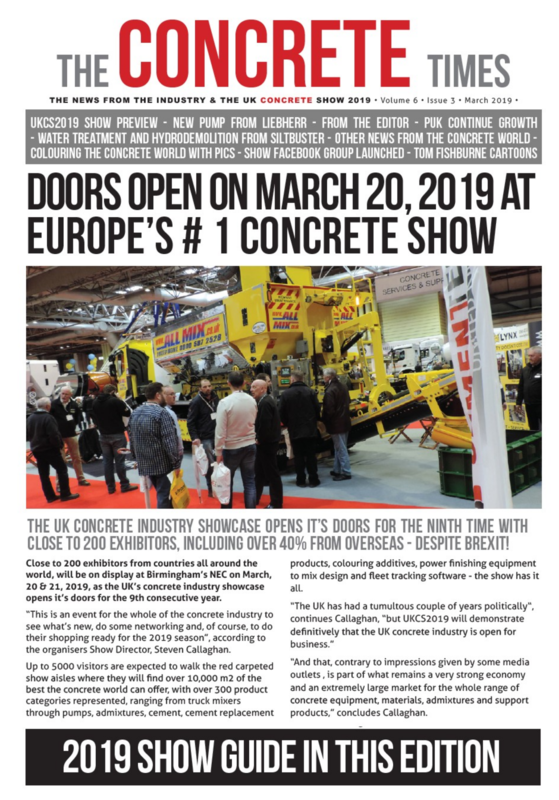 The current edition of The Concrete Times is shown above – just click on the picture to go directly to the E-reader. For other editions (back issues) click on the links in the menu on the right. 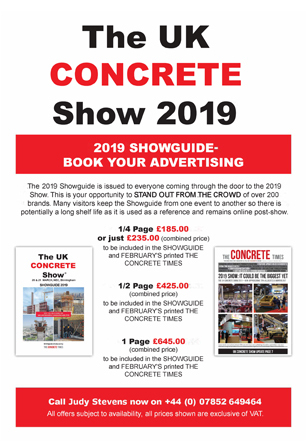 The paper that's all about concrete!